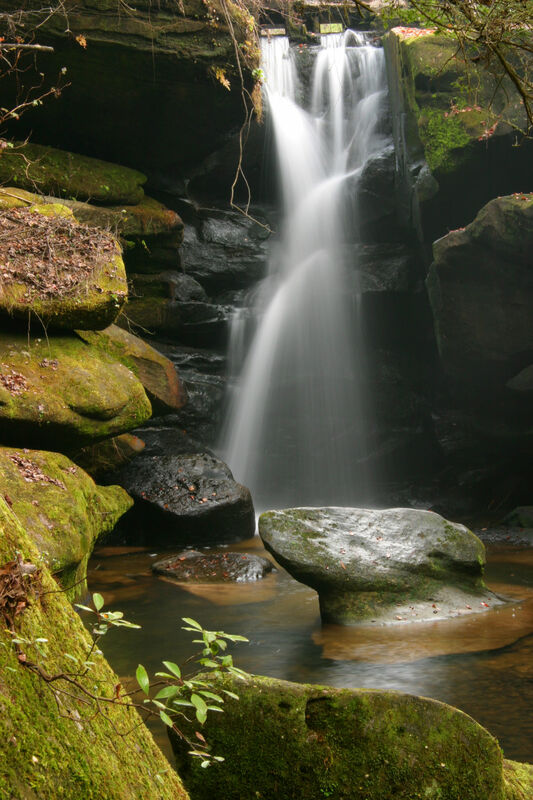 Bankhead National Forest is approximately one mile north of Double Springs. 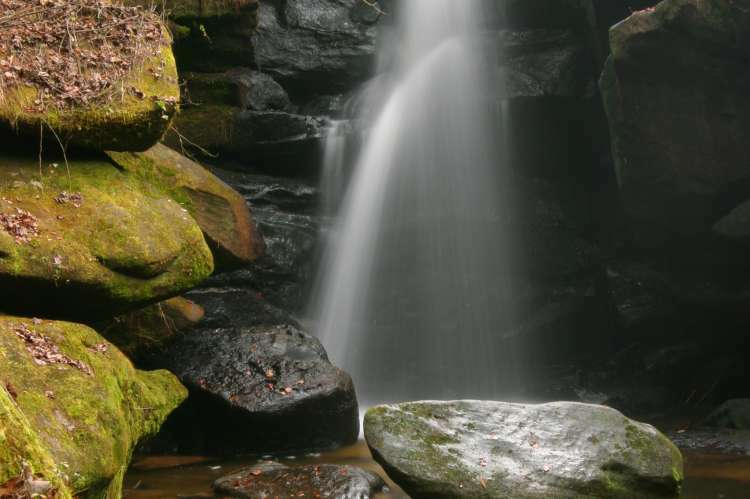 The forest features 180,000 acres with an abundance of bluffs, canyons, waterfalls, springs, and lakes. Four recreation areas are located throughout the forest offering a wide range of activities.